This article is an oldie, but the information is still relevant today. 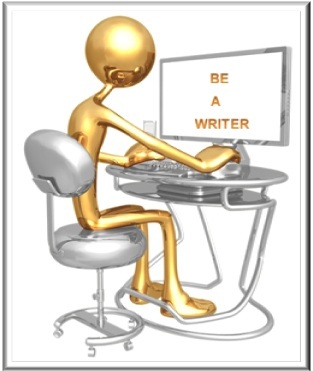 Writing articles and blog posts is a terrific way to promote your book. The title of an article affects its ranking in search engines and influences how many people click through to the article from a search engine results page or take time to read a post on your blog. Here are some tips for creating great titles. 1. Do your keyword research first. Keywords are the words and phrases that people use to search for your topic on a search engine like Google. I use the Google Keyword Tool to create keyword lists for topics that I write about. For example, I have lists of keywords related to book marketing, book promotion, authors, book publishing, etc. 4. Many people use the words "how to" when searching on search engines. Capitalize on those searches with a how to title. 5. Use the magic of numbers combined with keywords. 6. State the benefit to the reader. Next time you write an article or blog post, take a little extra time to craft a title that will appeal to search engines and to readers. Dana Lynn Smith is a book marketing coach and author of the Savvy Book Marketer Guides. For more tips, follow @BookMarketer on Twitter, visit Dana's blog at www.TheSavvyBookMarketer.com, and get a copy of the Top Book Marketing Tips ebook when you sign up for her free newsletter at www.BookMarketingNewsletter.com. 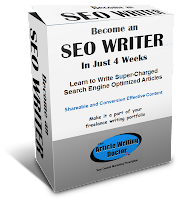 Want to learn to write super-charged blog posts? For yourself or for clients? 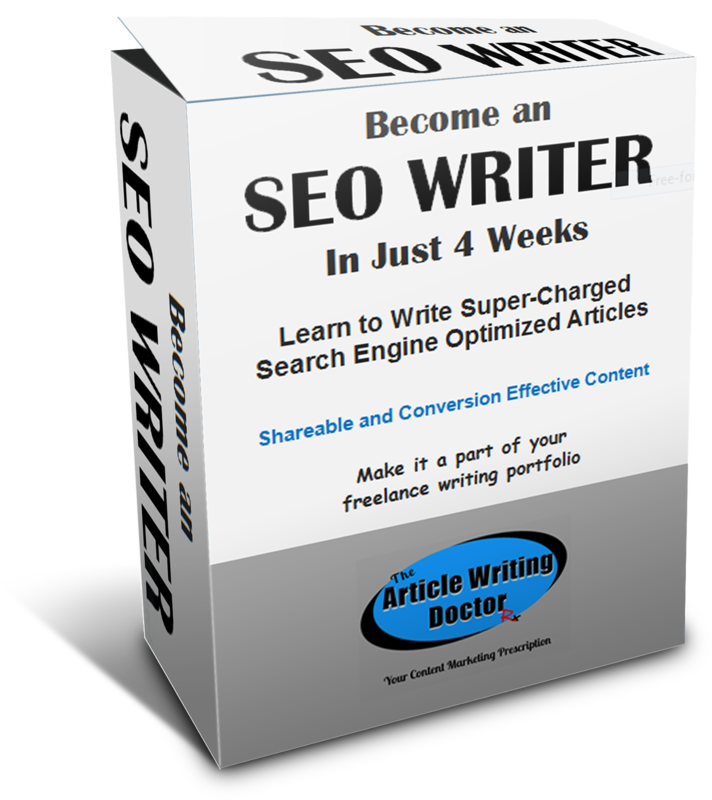 Become an SEO Writer in Just 4 Weeks will show you how to to just that. You'll write content that will be reader and SEO friendly, shareable, engaging, and will increase conversion. And, it’ll show you how to find prospects and work. It's interactive, in-depth, and priced right. Check it out today. Just CLICK HERE for the details. Interesting post about effective titles for articles and blog posts. I'll defintely keep this information in mind for the future.